NAFCU and CUNA support the two-year delay. Discussions happening involving the Risk-Based Capital rule. 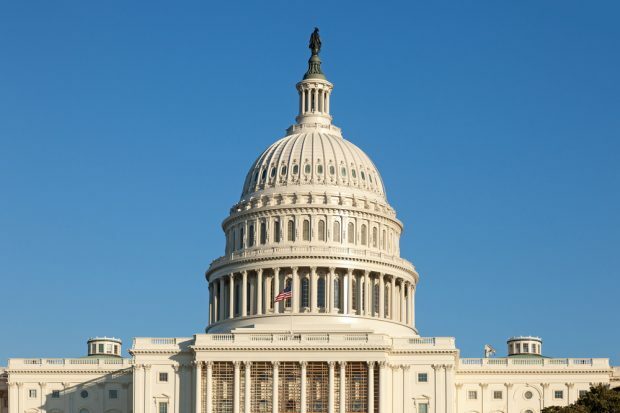 Credit union trade groups are urging the Senate to pass a two-year delay for the NCUA’s Risk-Based Capital rule, a delay that already has passed the House.